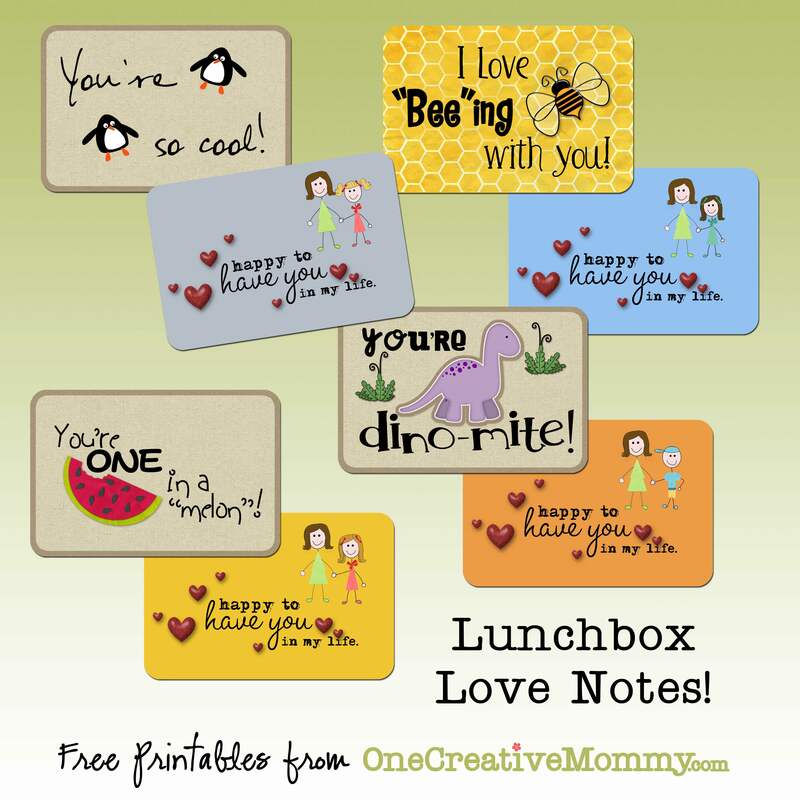 Just in time for the new school year, here’s a great way to send a little love to school with your kids: Lunchbox Love Notes! Just slip them inside a lunchbox for a great surprise hello from home. My cards are sized with two cards on each 4×6 canvas. 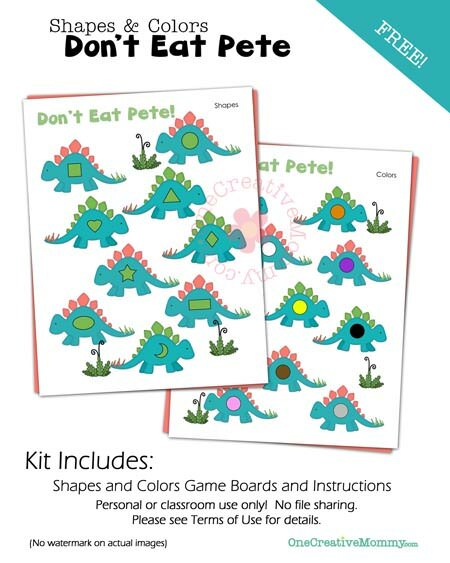 That means you can easily send them to Costco, Walmart, etc, to be printed. 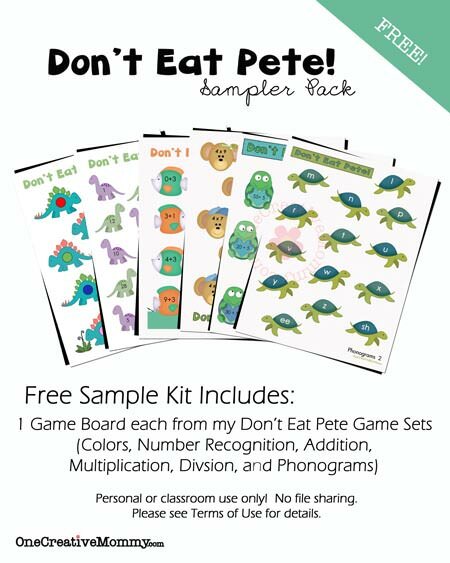 All you have to do is cut them out, laminate them (so that you can use them over and over), and you’re ready to send your kids a hug from home–in their lunchbox! (I send them to my hubby, too.) The kids in the images are supposed to represent each of my kids (and I added a boy). Hopefully, one or more will work for you. I was going to make some more, but I’d rather send you to the great site where I got my inspiration–and lots of free lunchbox love notes. Why make more when you can get such cute notes at SuzyQScraps! 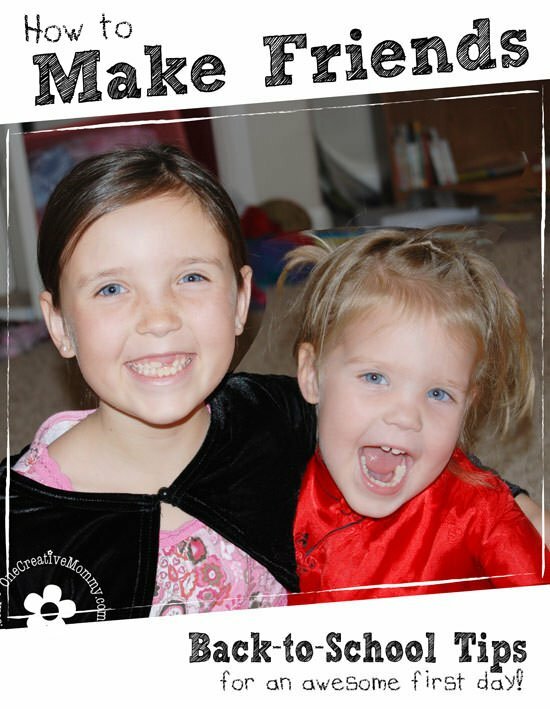 Click here to visit her site and download 25 awesome love notes! (Hers are way cuter than mine!) Click the link below the download image to get my love notes. Enjoy! I hope all of your kids have a great first day of school–or seventh, or fourteenth . . . (I know some have started already.) 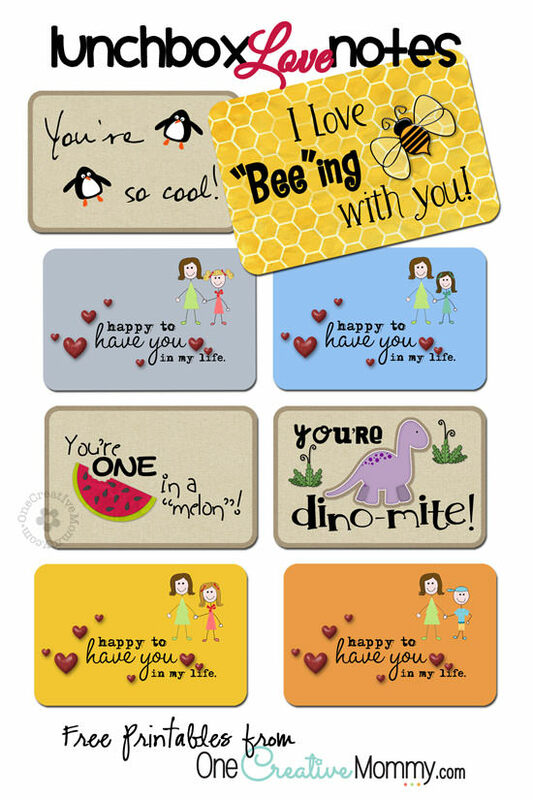 *Images from my love notes come from the following designers: Ellie Lash, Amy Sumrall, Katie Pertiet, Gunhild Storeide, and Rochelle Hall I just saw some of these in the store: $3.99/12 love notes! Such a bargain to make them yourself! If you enjoy this idea, please “like,” “Pin,” or “+1” so that others can join the fun! Thanks! Click here to see all the fantastic sites I like to link up with each week. 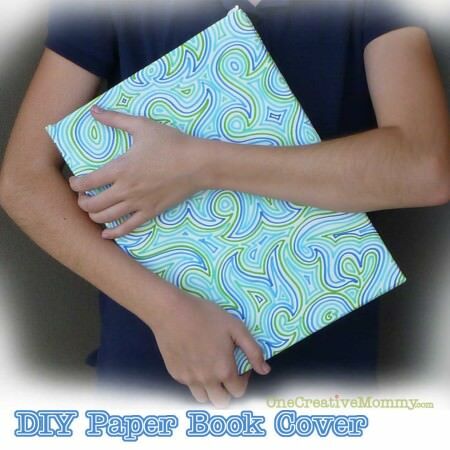 While you’re here, I’d love for you to check out some of my other back-to-school ideas! Images below are linked. These are super cute! Sharing on my FB page! need to print out some!!! Very cute lunchbox notes. Saw the link on The Gunny Sack. Thanks for sharing! Those are so cute! I pinned em! Those are super cute, thanks for sharing at The Fun In Functional! Those are adorable. Thanks for the printable. I am going to use them for my daughter’s lunches this year! I’m glad you like them. Thanks for visiting! I just visited your site. Great ideas! Marvelous idea! A nice little boost in the middle of the day. These really are the sweetest! I will be featuring these this week so be sure to stop by and grab a button! Thanks for linking up with up at Keep Calm & Link Up last week! We’re excited to see what you’ve been up to this week!! Thank you so much for the lunchbox love notes! I was putting notes in my son’s lunch every day but then was rushed and they were either short and stupid or non-existent. Thanks for the life hack and my making my morning a little easier and my son little happier!! Happy to help, Amanda! If you need more, I also have a couple of lunchbox jokes posts. Enjoy!